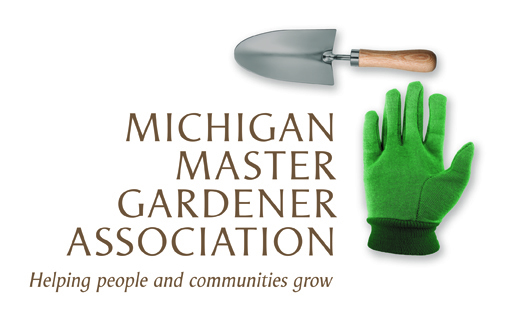 Grand Valley Orchid Society Show — Michigan Master Gardener Association, Inc. Attend a free talk by experienced orchid growers and discover the best orchids for growing in the home. Visit vendors to select from a fantastic array of blooming orchids, rare species, and new hybrids. Shop for orchid growing supplies including specialty potting mixes and fertilizer.